You can have green grass, with a lot less blue! 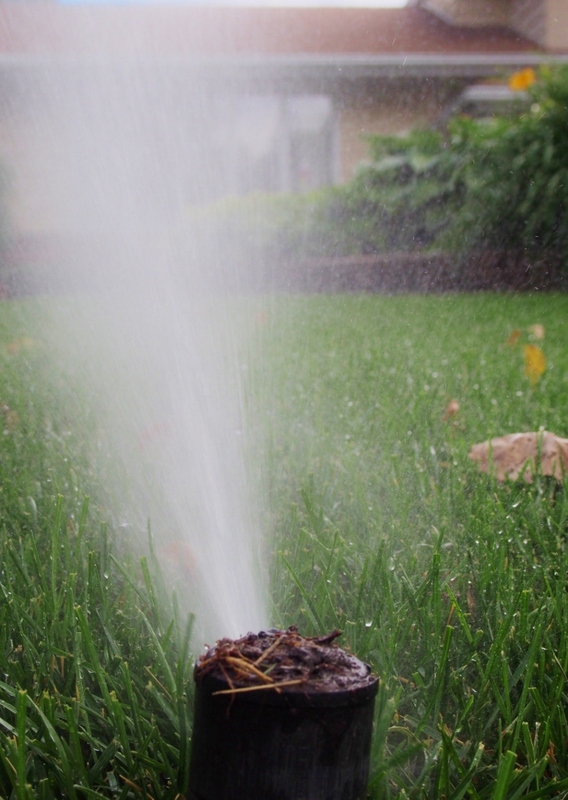 In a 2016 survey, researchers found residents in many Twin Cities communities were using three times as much water in the summer than the winter, mostly due to lawn irrigation. But they don't have to! Watch this video hosted by UMN Extension Educator Sam Bauer, part of a joint project by University of Minnesota Extension and the Metropolitan Council. And stay tuned for part two....where we'll look at smart ways to control your irrigation, coming soon!